On certain days the bright, golden quality of the sunlight draws me irresistibly outside, camera in hand. Then I roam our 40 acres, following the sun beams. I try to capture some of that beauty to share with others who are not able to explore the natural world. 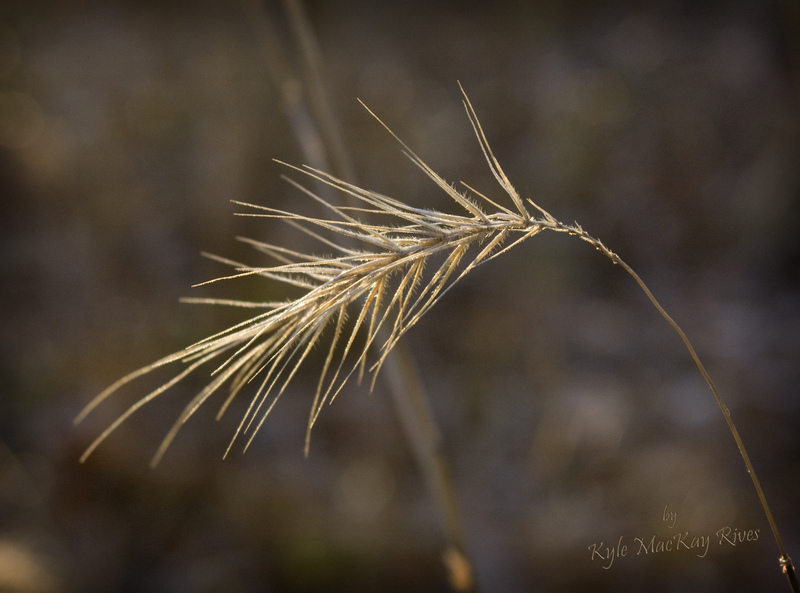 This entry was posted in photography and tagged 2012, beauty, grass, hiking, outdoors, photo, Photograph, Photography, seeds, sunlight.